← Why is Museveni Allowing Dominic Ongwen to be Sent to the ICC? The following article is based on a piece I wrote for the Washington Post’s Monkey Cage (you can read the full original article here). Palestine’s decision to join the International Criminal Court (ICC) has instigated a furious backlash from Israeli government officials. Such a reaction may not be surprising given that Israel and its allies have consistently reiterated their opposition to an ICC intervention into Palestine. 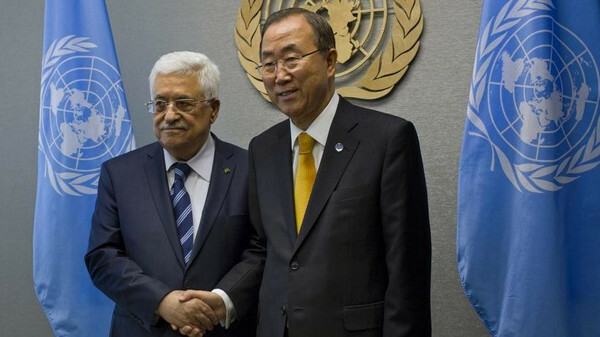 But is a reaction of seemingly unmitigated anti-ICC rhetoric useful for Israel? Will it undermine the Court? On both counts, the answer is almost certainly no. It is safe to say that states generally don’t like their actions or policies coming under the microscope of the International Criminal Court (ICC). But not every state responds in the same way to its record coming under the judicial scrutiny of the ICC. And some reactions and responses may be more appropriate and useful than others. 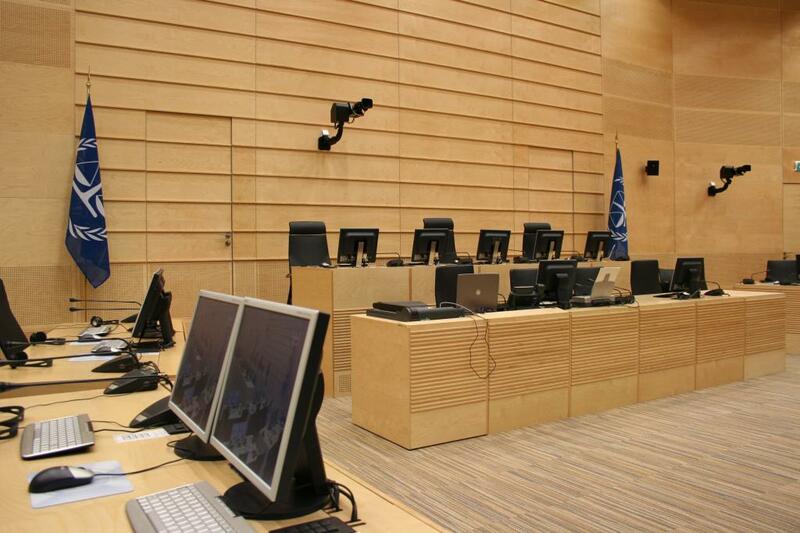 There is no one way for states to react to an ICC investigation. When it became apparent that the actions of UK troops in Iraq would come under ICC investigation, British officials responded tersely but maintained public support for the Court and apportioned significant resources to demonstrating that the state had sufficiently investigated and punished British citizens responsible for abuses in Iraq. More recently, when the ICC reported that it was conducting a preliminary investigation into the US military’s use of ‘enhanced interrogation techniques’ in Afghanistan, the US response was to cooly reiterate its policy that the Court did not have jurisdiction over its citizens. In response to the ICC’s potential investigation of alleged crimes in Palestine, Israeli government officials have chosen an altogether different strategy: to question the very existence of the ICC. After years of seeking to prevent the Palestinian Authority from signing the Rome Statute of the ICC, the Israeli government is undoubtedly and unsurprisingly furious. It is scrambling to get the higher moral and political, if not legal, ground. Most observers seem to believe that the Netanyahu government is afraid of the ICC although divisions exist on the source of that fear. One view is that the government is scared because they know that they committed atrocity crimes in Gaza (and perhaps in the construction of Israeli settlements in occupied territories) and therefore will be targeted by the Court. The other explanation is that the government believes that institutions like the ICC are so biased against Israel that they will inevitably be unfairly targeted. In all likelihood, it is a mixture of both. We will demand of our friends in Canada, in Australia and in Germany simply to stop funding it. This body represents no one. It is a political body. There are a quite a few countries – I’ve already taken telephone calls about this – that also think there is no justification for this body’s existence. Today, advocates of international justice expect Lieberman and Netanyahu to go ballistic over the ICC. But, if reports are accurate, some within Israel’s Foreign Ministry have advised the government to refrain from publicly attacking the Court and its Prosecutor. The reason seems clear. Calling into question the ICC’s existence will only isolate Israel further, strengthen the resolve of those who believe that Israel has something to hide, and confirm that Palestine should come under the microscope of ICC prosecutors. Israel would be better served by engaging, even in a limited fashion, with ICC investigators and using established procedures to challenge the court’s jurisdiction. Israel could engage with the court by providing it with the evidence it purportedly has of crimes committed by Hamas. It would also be wise to undertake, as Britain has, the necessary preparations to demonstrate that its judiciary has investigated alleged crimes committed by Israeli citizens and argue that it is both able and willing, under the ICC’s principle of complementarity, to prosecute any alleged Israeli perpetrators itself. For proponents of the ICC and international criminal justice more broadly, there is little reason to despair over another John Bolton-like figure. In no historical account of the Court’s history can Bolton’s fiery rhetoric be said to have fundamentally damaged the institution. Instead, it likely bolstered the ICC’s credibility as an independent institution that didn’t need Washington’s support to function (a closer relationship may bring this into question). Lieberman and Netanyahu’s feisty anti-ICC diatribes may persuade some allies that are already ambivalent to the Court, such as Canada, to fulfill their own threats of ‘consequences’ for Palestine joining the ICC. But it will almost certainly fall on deaf ears elsewhere. Instead, Israel’s fury gives credence to the view that the court is both a deeply relevant institution in international politics and that it is not simply a tool of Western powers. In the long run, the Israeli government’s frenzied reaction will likely bolster, rather than hinder, the court’s reputation. There is no consensus or study on why states react differently to the ICC’s scrutiny of their actions and policies. But it seems clear that some responses are bound to be wiser – and more effective – than others. This entry was posted in Human Rights, International Criminal Court (ICC), International Criminal Justice, Israel, Palestine, Palestine and the ICC and tagged Avigdor Lieberman, Benjamin Netanyahu, John Bolton, Mahmoud Abbas. Bookmark the permalink. 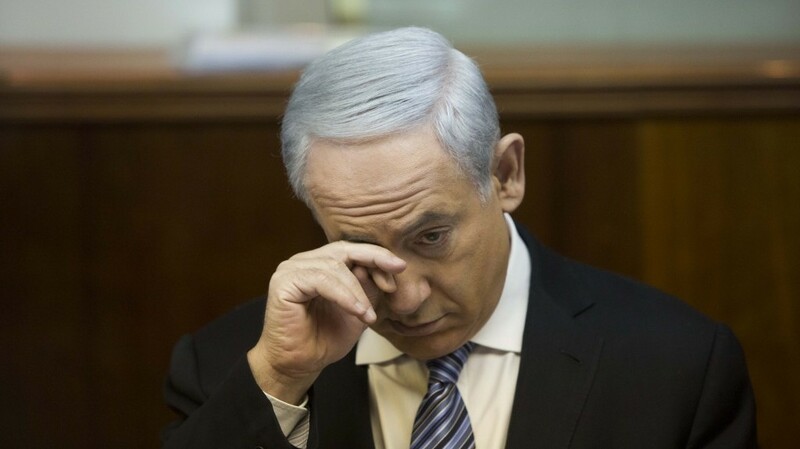 From “Bibi”‘s huffing and puffing over the PA’s accession to the ICC(ignoring the fact that Shurat HaDin, an Israeli “human rights group” which may or may not have ties to the Israeli government and more to the point its intelligence service Mossad is currently suing Hamas and the PA at the ICC despite Israel’s not having signed the Convention or ratified it), I’d say that Israel is sure acting like someone with something to hide!